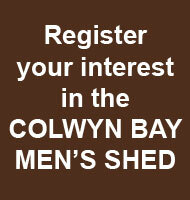 The nearest Men's Shed to ours in Colwyn Bay is the Rhyl Men's Shed, the first one to be established in North Wales. There are plans for many more 'sheds' in North Wales with Prestatyn in the early stages of development and plans for Denbigh, Flint, Llanrwst and many other locations. 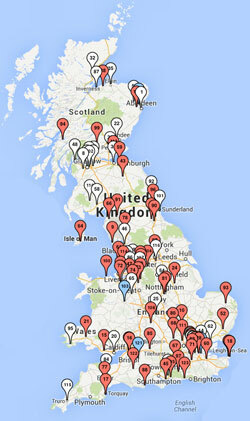 Following are links to some other Men's Sheds both in the UK and around the world. It can be interesting to see what others are doing in their Shed. 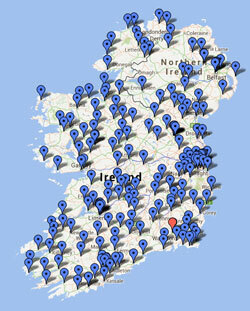 If you know of a Shed that should be included here or find any broken links please contact us.